All 30 AFTB training modules were designed to be taught independently or in conjunction with one another. Although most classes are usually a minimum of 60 minutes, they may be modified, depending on the audience, to take between 30 to 90 minutes. All training is conducted by ACS Certified Instructors. Training requests for 6 or more people are accepted anytime. While most AFTB classes have been developed for military family members, classes are routinely modified to suit the needs of Active Duty, National Guard, Reservists, retirees, and DA civilians. To request training, contact the program manager using the phone number on this page. Military Life…What Does it Mean? Interested in becoming an AFTB Instructor? 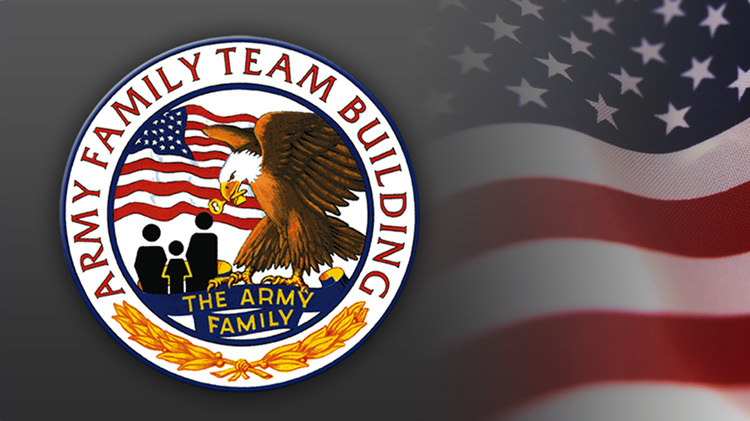 Army Family Team Building is a training/awareness program designed to increase the self-sufficiency and self-reliance of military family members. This application provides a digital version of the material that is contained in the course. Family members can use this as a quick reference guide to all things Army. It is also a companion to the material taught in the course. 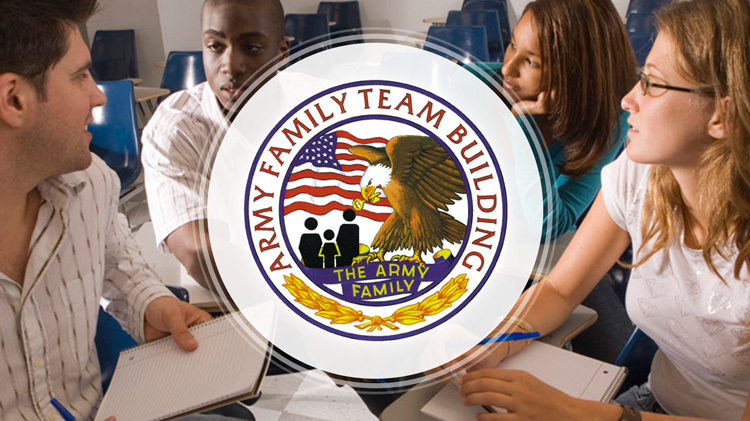 This application contains contact information for all U.S. Army AFTB programs, as well as descriptions and information about the program.